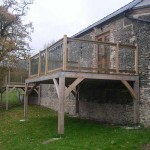 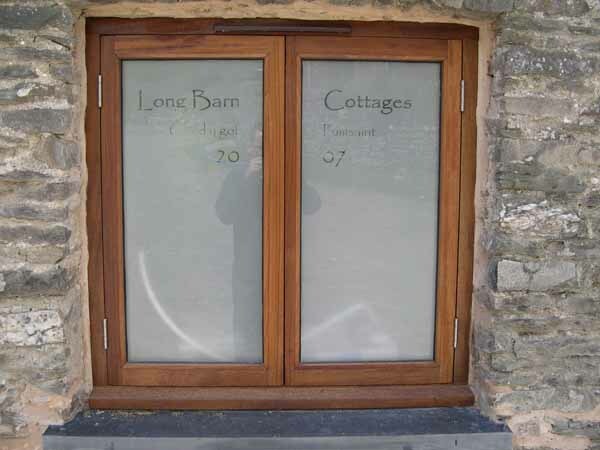 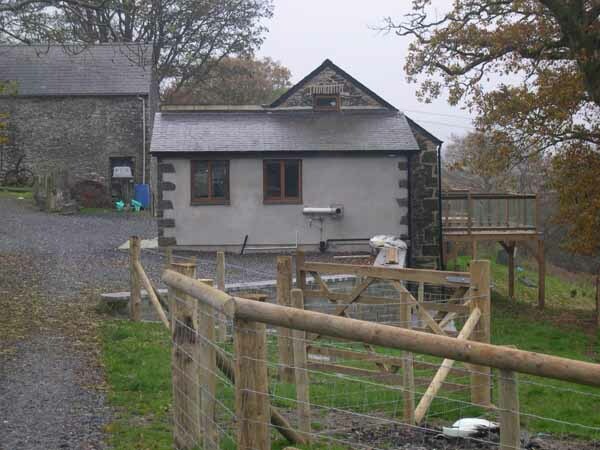 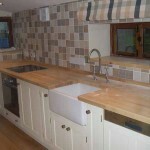 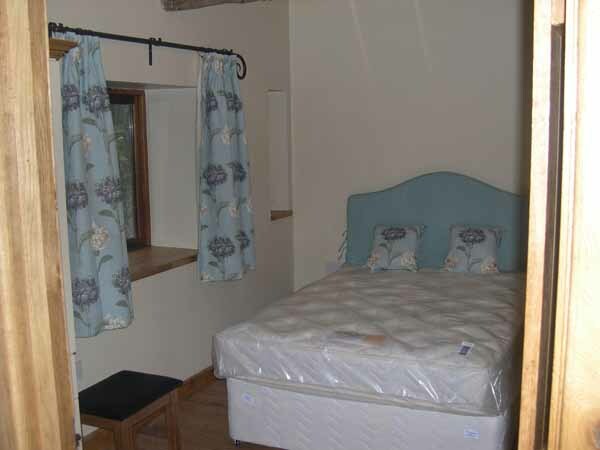 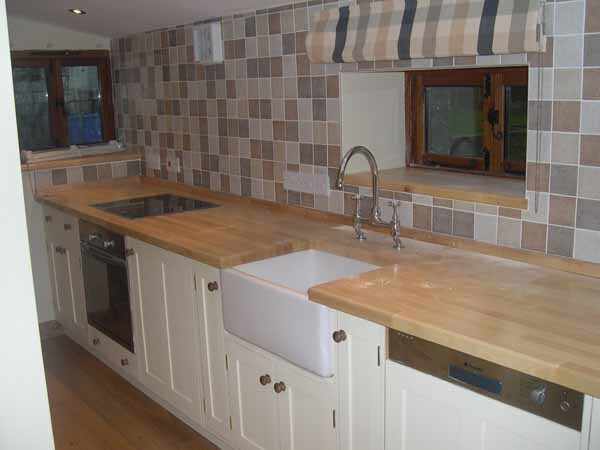 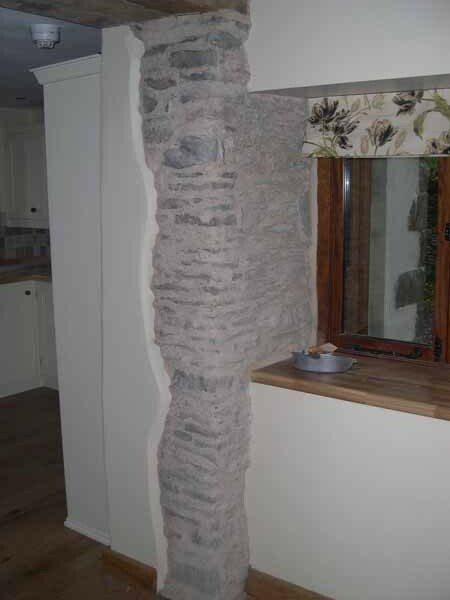 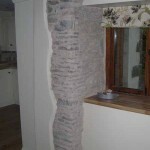 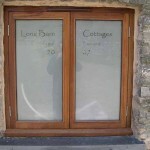 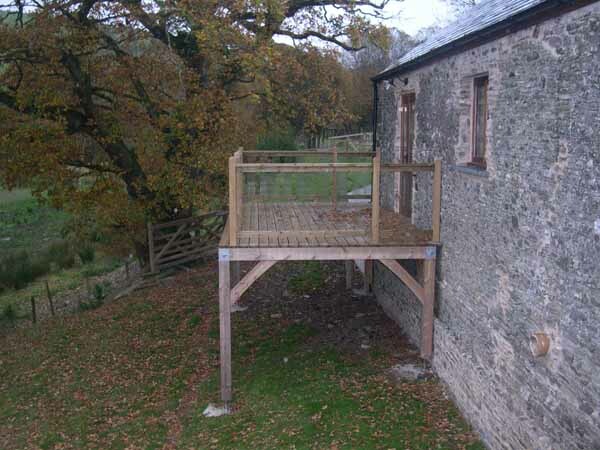 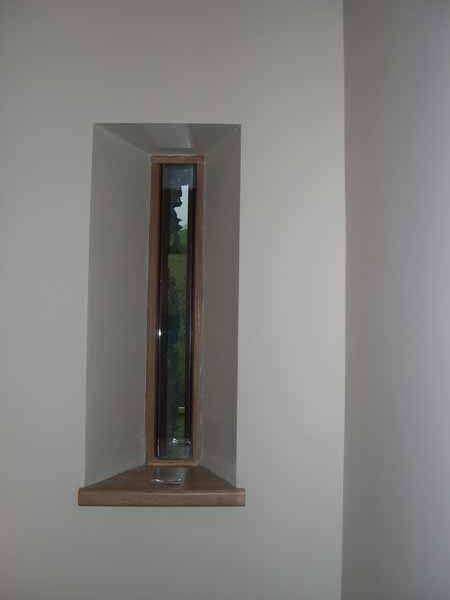 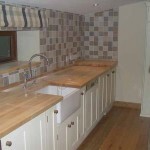 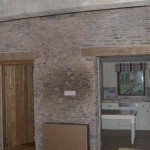 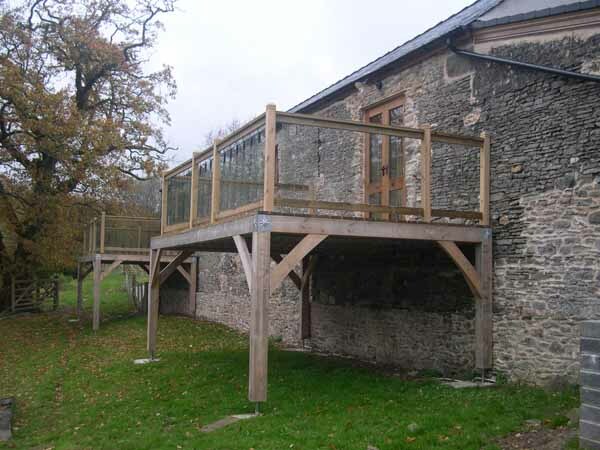 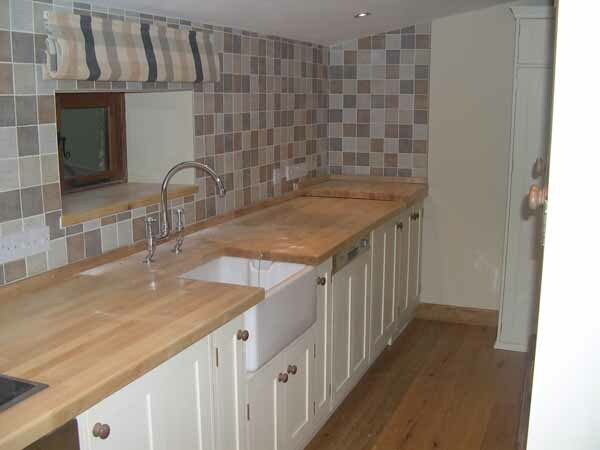 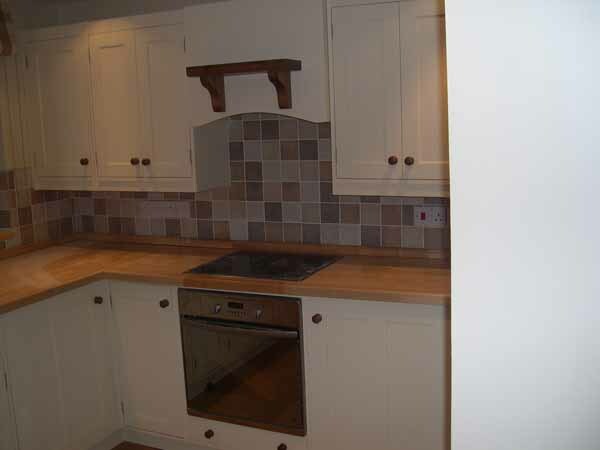 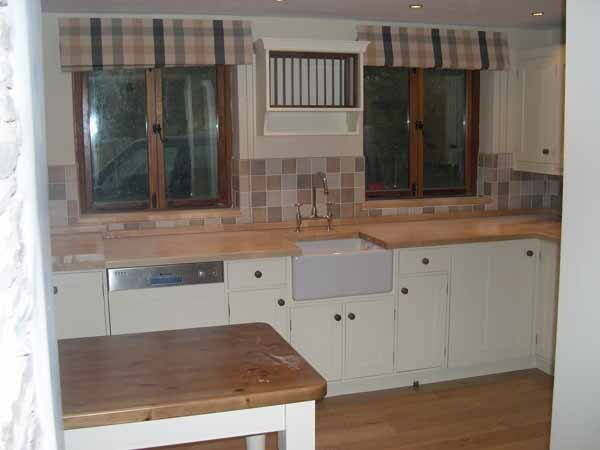 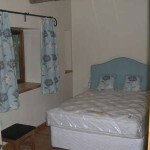 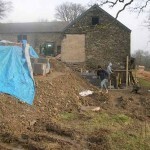 This project was carried out for Mr & Mrs Wallace at Pumpsaint in West Wales. 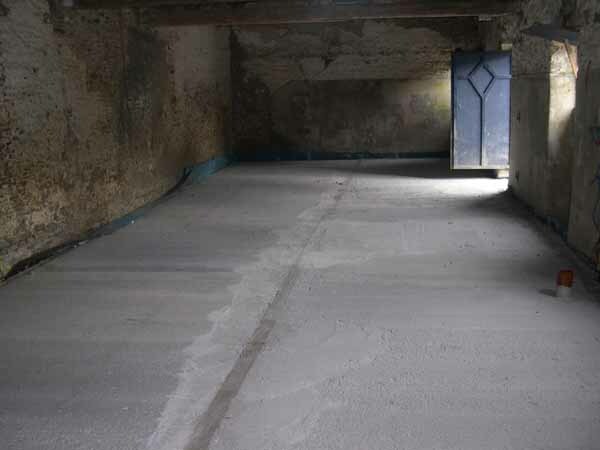 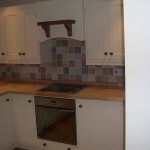 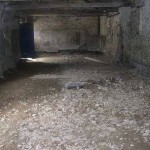 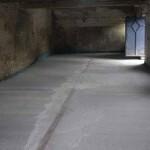 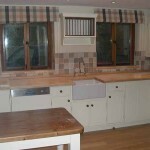 Our involvement was as project managers organising individual sub contractors and purchasing client supplied materials. 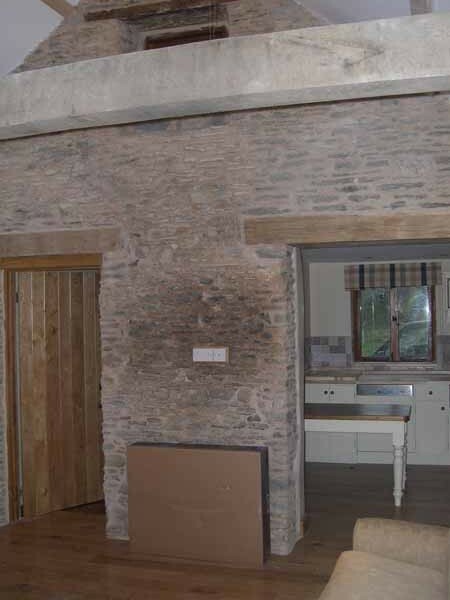 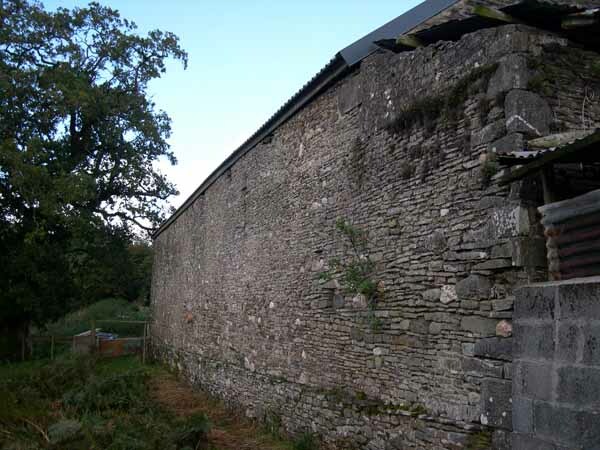 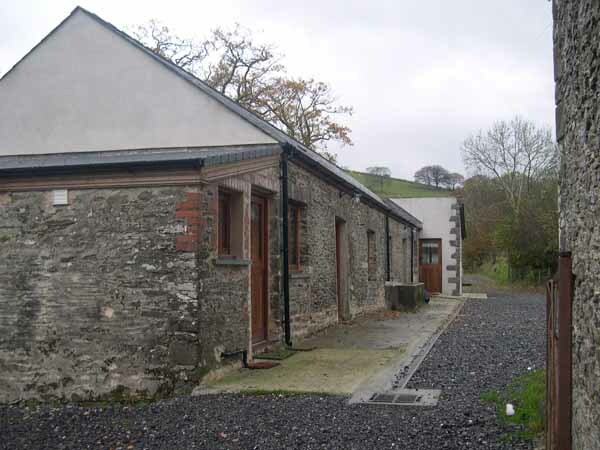 The project comprised of a part demolition, part new build and a conversion of a traditional stone barn into two high spec holiday cottages. 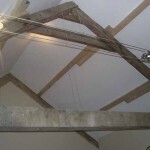 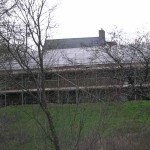 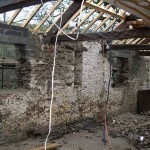 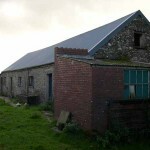 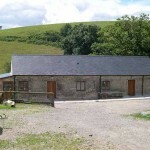 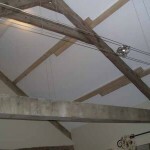 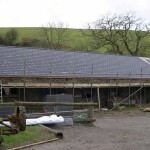 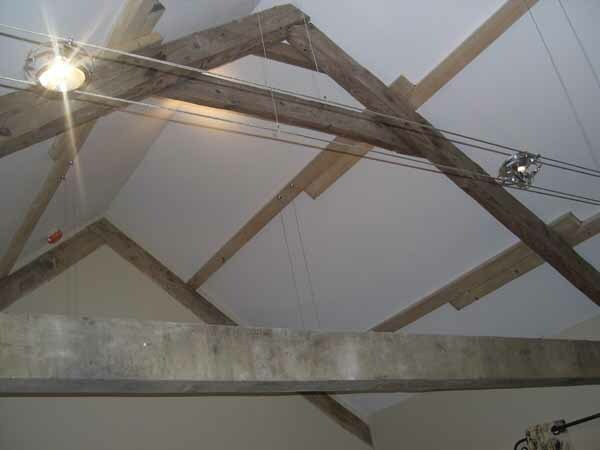 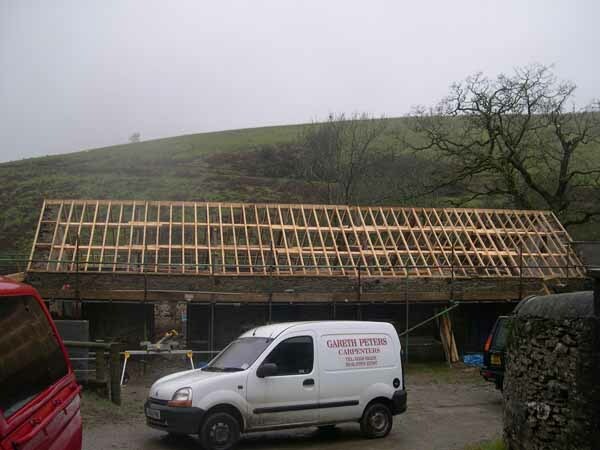 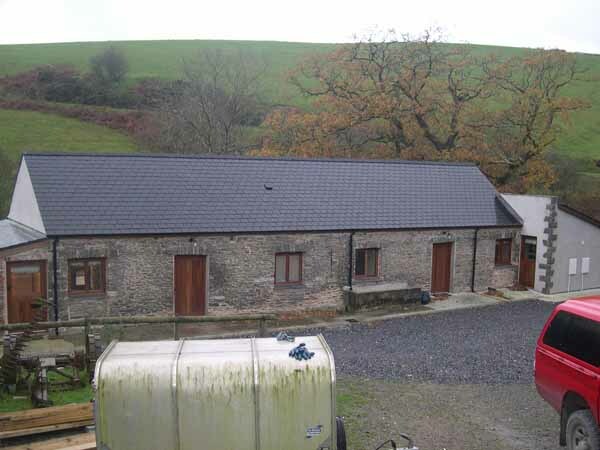 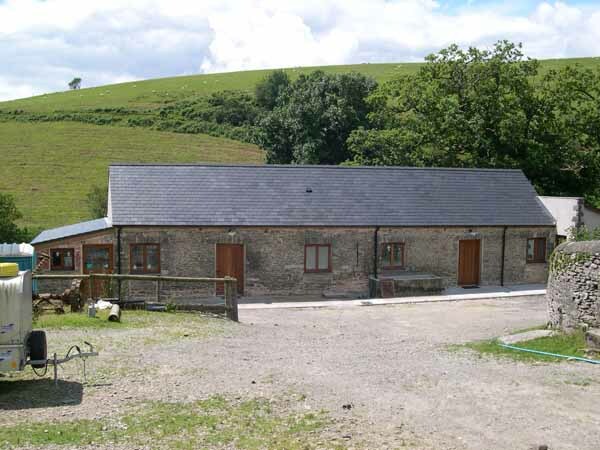 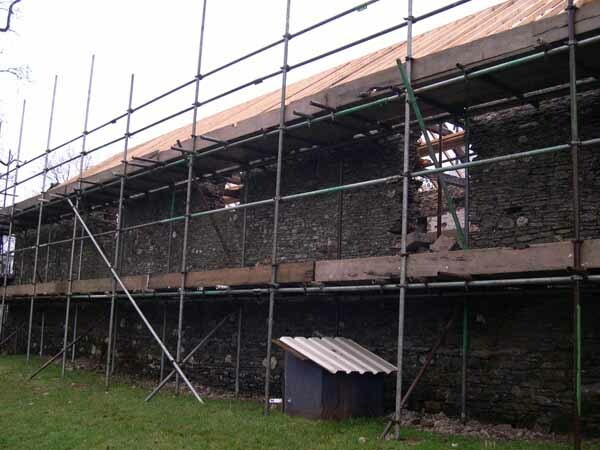 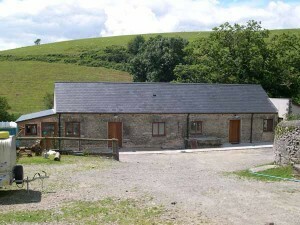 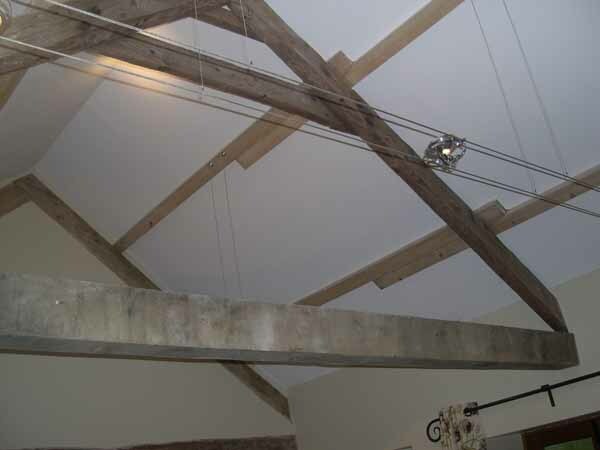 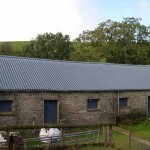 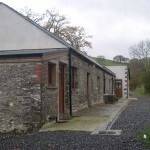 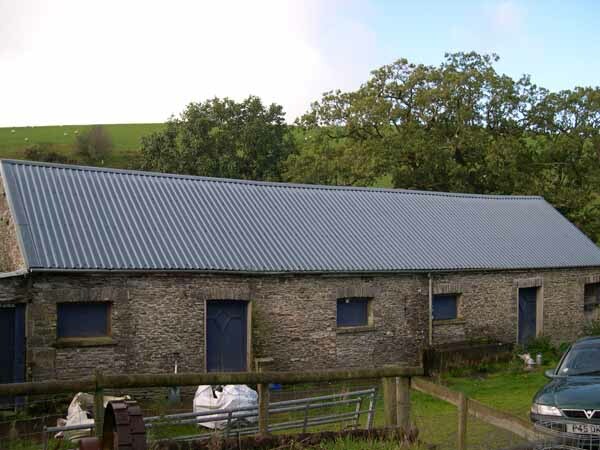 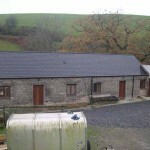 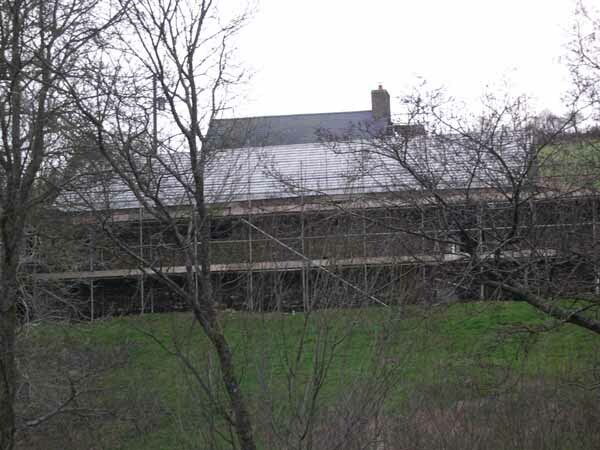 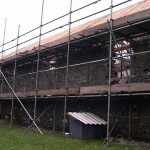 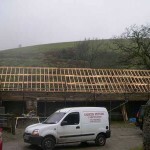 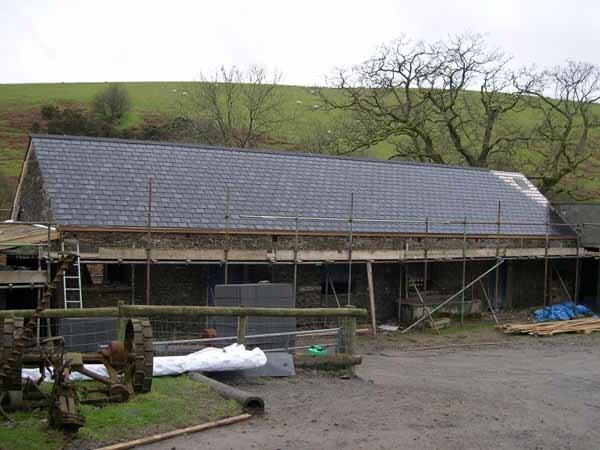 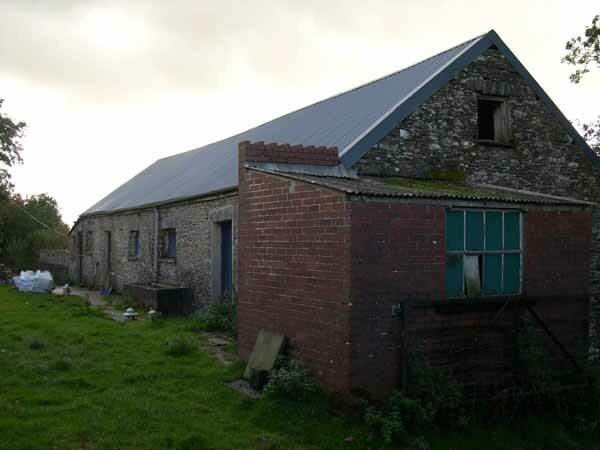 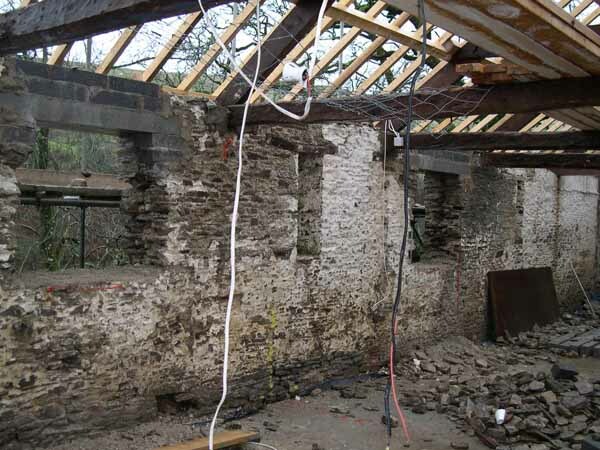 The barn required re-roofing with first class Spanish slates, only the original A frames were able to be retained. 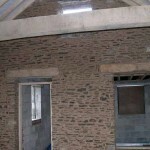 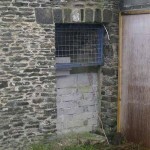 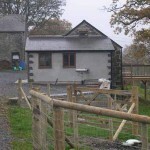 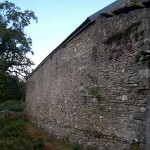 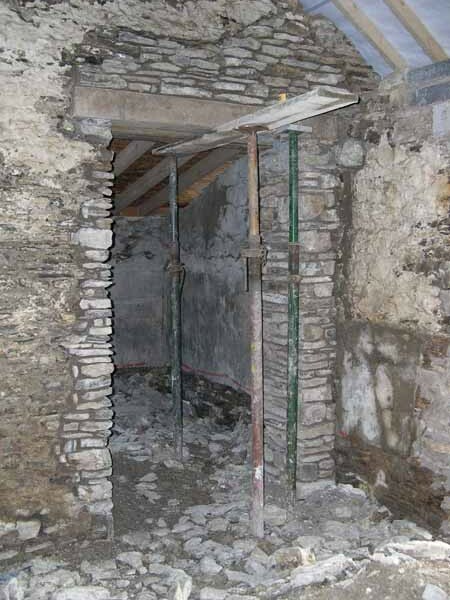 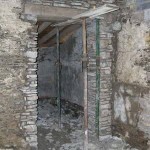 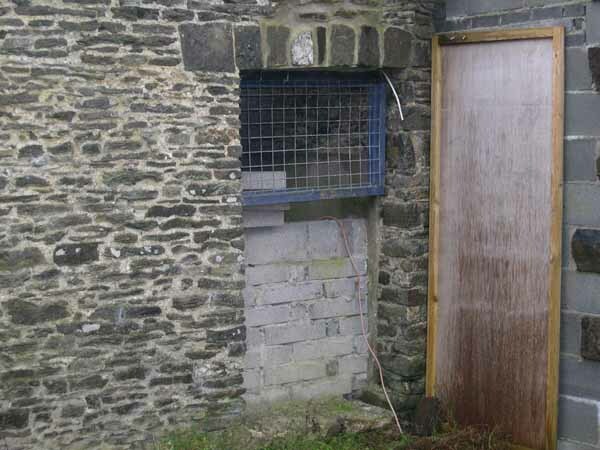 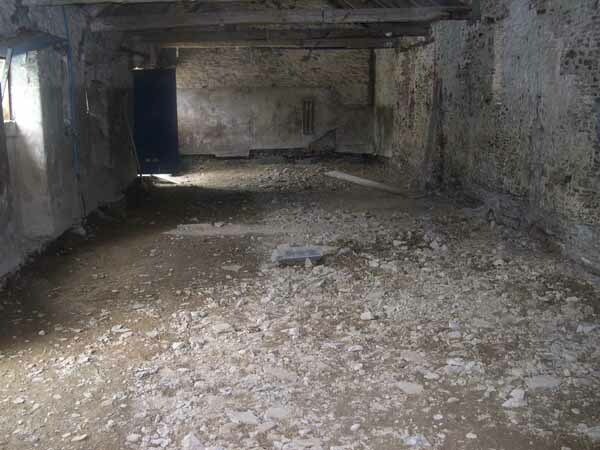 New openings for windows and doors were constructed and the internal and external walls re-pointed were necessary. 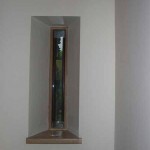 New iroko window and doors were installed. 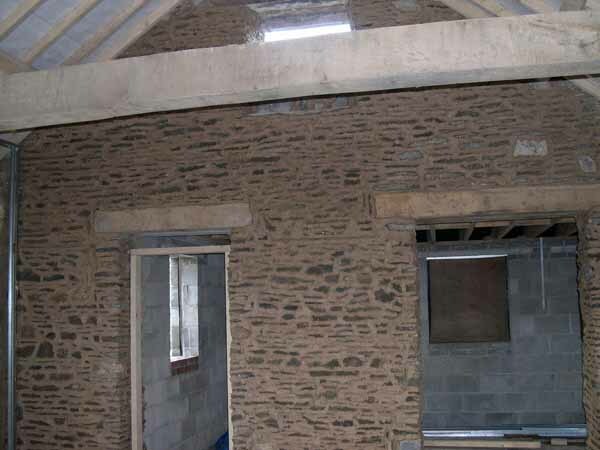 Studwork walls were constructed to forms the rooms and bathroom suites and hand made kitchen units installed. 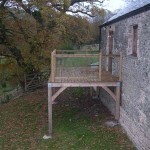 The floors have underfloor heating and are covered in oak and teak floor boards. 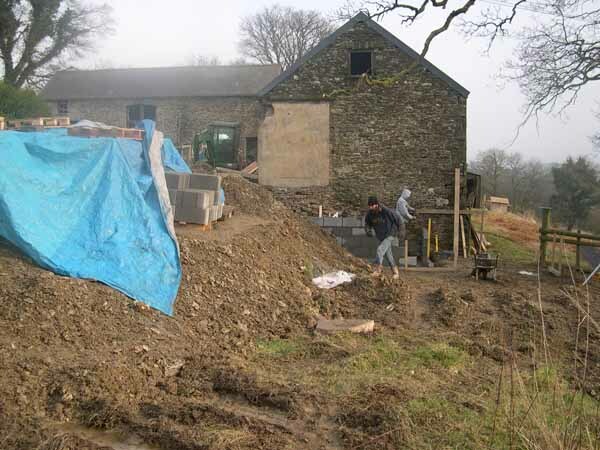 All new drainage and a septic tank was installed together with upgrade of the access road and cattle grid.